While any nanosecond an addict spends sober is meaningful and impactful, scientists are now discovering just how long it takes the brain to start fully healing after bouts of heroin abuse. And the result is, it takes about 3 years. The scientists determined that brain dysfunction associated with heroin addiction is sustained after at least 3 years of abstinence, according to the first ever brain imaging study to evaluate long-term outcomes of former addicts. Brain abnormalities in individuals who are currently addicted to heroin or who are newly abstinent have been well documented, with MRI studies showing that these patients have reduced volume in the part of their brain that is linked to appetite, drive, and reward seeking behavior. To find out whether or not the effects are present after several years of abstinence, the authors conducted a study in which MRIs were collected from 30 heroin addicted individuals who had been abstinent for at least 3 years and 30 healthy control participants. 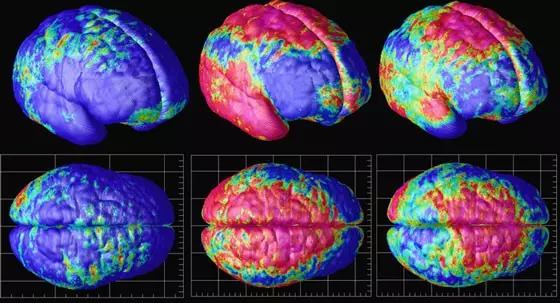 The MRI analysis showed that compared with the healthy participants, former heroin addicts had significant increases in the connection between two parts of the brain controlling habit formation. They also had a weaker connection between parts of the brain associated with reward processing and in the area associated with motor skills. There was one area of abnormality though. There was increased strengthening in the area of the brain that process rewards which showed the scientists that the brain could heal, and the risk of relapse could be reduced the longer someone was abstinent. The positive changes in reward circuitry are notable and bode well for improvements in decision-making, Frank J Vocci, PhD, coeditor of the American Society of Addiction Medicine’s Journal of Addiction Medicine and president of Friends Research Institute, Inc, in Baltimore, Maryland, told Medscape Medical News.